Lately I have been talking a lot about SEO, mostly because I have made it a resolution that I want to increase my SEO significantly this year for all my blog businesses online. As with all things though, the more I learn about it, the more I find out that there is a lot to learn – and I am excited about that. SEO is often described as “the best source of traffic” one can get, and that’s because it is. However, most beginners who want to start a blog or an eCommerce store or just want to promote their business online, find SEO too difficult to “master’. Nobody has ever mastered SEO. I have been preaching this for the past year or so saying that there are no SEO experts in the world and again; the more I learn about it; the more this statement makes sense. There are over 200+ Google ranking factors and tweaks to the ranking algorithm number to around 500 a year, that’s more than once a day Google is changing their “system”. So how can one be an expert with SEO when there are so many changes happening regularly? Now, this may confuse you more, but even though you are not an expert; you can still learn how to do SEO by yourself on your own. You do not have to pay some “SEO expert” to help you get ranked, all you have to do is follow some of the advice below, read a couple of SEO blogs in your spare time and trust me; you would be much better off than hiring “an expert” – and also more affordable. So this post is for you, the newbie guy or gal that just wants to know the basics of SEO without getting into highly advanced and complicated SEO techniques. Also, might I add; these tips come from my own personal experiences with SEO. I started “doing it” around five years ago (closer to six now I think) and I have figured out some things that have helped me with my own efforts – the same ones I will be sharing with you today. Yes, SEO has changed a lot since I started, but some things remained the same and we believe they will continue to be for the time being but just as I said earlier; with 500 changes happening each and every year; this post may be obsolete a few minutes after I publish. Keywords are those catch phrases (called keywords) that you type into your Google tab whenever you are looking for some kind of information. Now, as SEO-ers (if that’s a word), we need to know what keywords people are typing that are related to our niche, store, website, business, whatever. 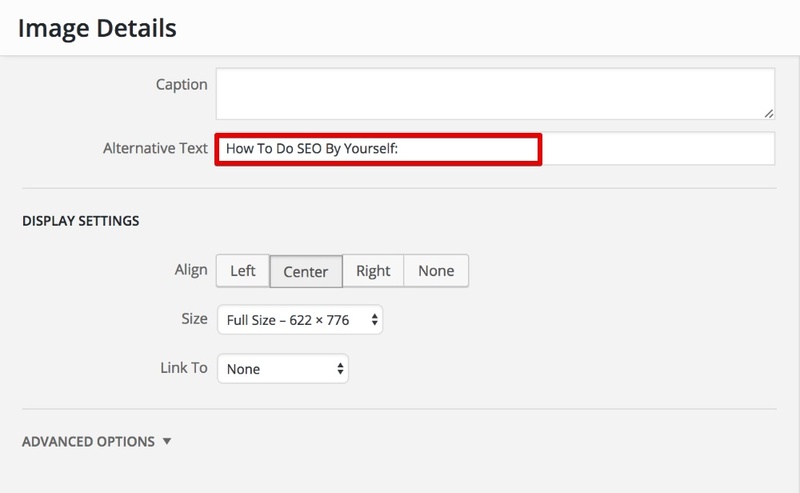 For example, the keyword I am using for this post is “How to do SEO by yourself“. That is the main keyword that I’m focusing on with this post, and I will use it as the example moving forward. Now there are many keyword tools that you can use, and I will be talking about some specific ones further down below, but if you want to make use of keywords, you absolutely need a keyword tool. This will serve as your guide moving forward not only allowing you to use keywords that people are searching for, but it will also give you hundreds of ideas on what to post and write about. “holy s*it, how can I keep finding content to write about”. Needless to say, I kept regularly writing and publishing since then, now having over 100 posts on this website and all my ideas, come, in some way or the other; through proper keyword research. Again; you are going to need a keyword tool, you just wouldn’t be able to manage without it but do not worry, there are free ones as well so if you’re on a budget, you can still learn how to do SEO by yourself. Once you find a keyword, you are going to want to find some more that compliment your main root keyword. These are called modifiers, and they instantly help you get ranked much faster and for more keywords just because you made an effort to include them in your post. Now, these “other” keywords, you may not need the data of how much traffic they can get, but you need to use them to properly show Google what your post is all about. All over this post, I am dropping these keywords subtly in the contest which gives you the reader, and Google, in general, a clear idea of the topic I am talking about. Now, if my title was “How to do SEO” and I am here talking about “the best times to do yoga in the morning”, my post will likely not rank because the content does not match my heading; thus leading to a poor experience for the reader – and search engines hate that. 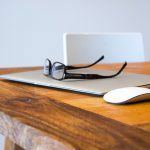 I hope this first part of this post have given you a clear idea of what keywords are and what they do. I have not told you how to find them yet, but again; I have a section dedicated for this further down below. Once you find a keyword, you then going to need to learn how to add it to your content correctly for the best possible results you can get. Again; I have to remind you that there are over 200+ ranking factors involved in Google’ algorithm so even if you execute the next few steps correctly, you still might not get to the number one spot, or number one page even. Obviously, the first place you should your keyword in is the title of the post itself. That is what Google will read first, and what the reader will also read first. Now you can just place them wherever, or you can place them strategically for the maximum benefits. As you can see from this post’s title, my main keyword is placed at the beginning of the title, but that’s not just a coincidence. The more “towards the back” your keyword is, the less value it has and vice versa. This has been seen happening various times and although there are exceptions to the rules, a lot of times the rankings you will find when yo type in your search term have keywords in the front. Again; there are 200 ranking factors, and they all have an affect on the SERPs. 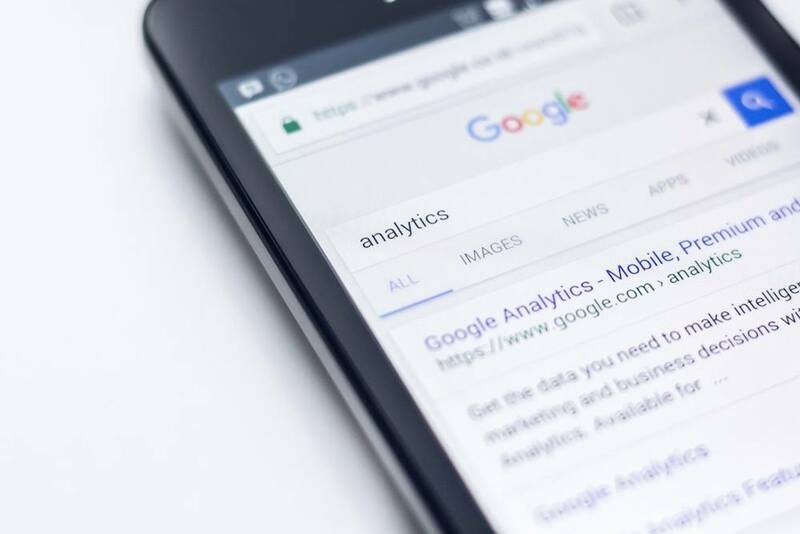 Another thing you should do to increase your click through rate from the SERPS to your post on your website makes the headline enticing and attractive. This is an art and a skill in itself, and although I do not do it myself, some writers claim that they spend more time picking a title than writing the post itself. if you are new to this and you do not want to spend hours trying and testing title ideas, then use a tool that I often consult with and that is CoSchedule’s Headline Analyzer. With it, you can plug in your keyword, and it will start giving you recommendations and tips on how to make it better and more enticing. 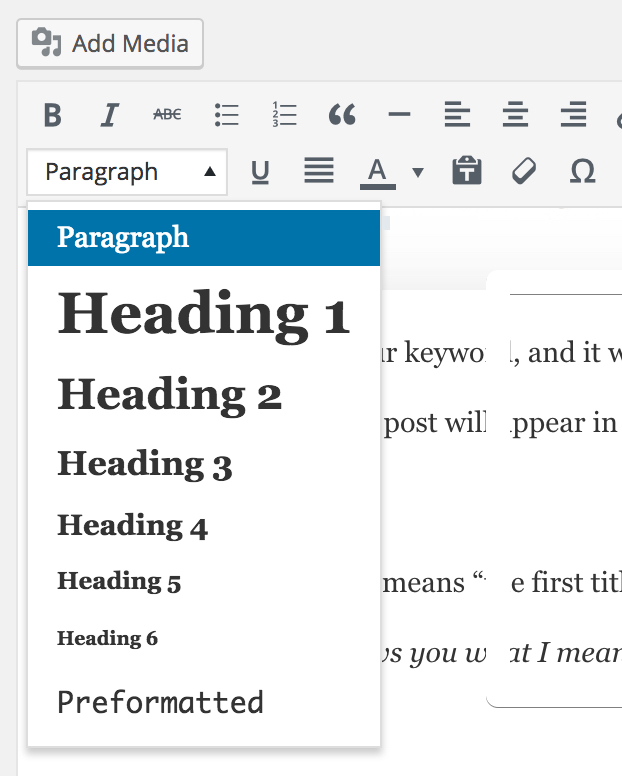 Next, is in an H1 tag which means “the first title header” when you are writing in WordPress. The reason you need to do this is because it further confirms what the topic is still about and I would urge you to use the exact keyword you chose in the post’s title. The tagline can be different from your post, but try to include the keyword in there at least once through the whole blog post. You are allowed to use H2s without the specific keyword in place but as I said before, its best to do these H2 sub-heading with keywords that are related to the content of the post. As you can see from this very post, my h1, h2s and h3s all point to a specific topic, and that is; how to do SEO. As an introduction, you should also include your keyword in the first paragraph or the first 100 words of your post. This is not a rule, but a suggestion – as you can probably see, I did no follow this rule myself for this post. 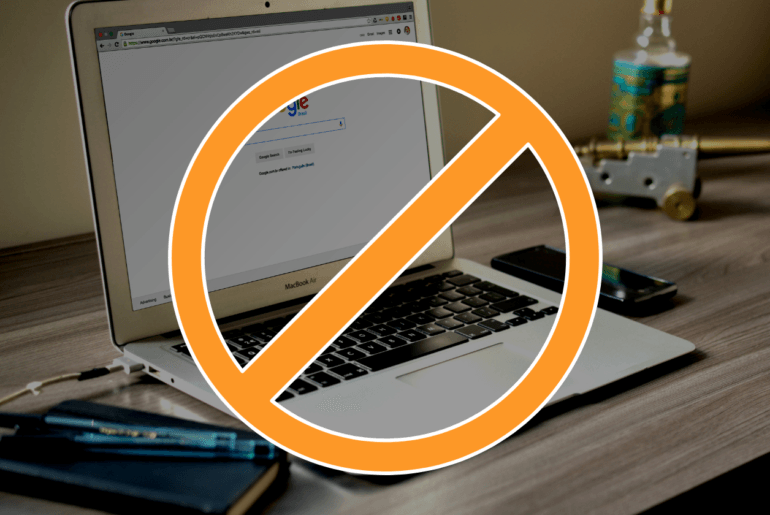 However, it has been proven to work and help you with your SEO so if you can (do not force it) try to mention it as soon as you can. Same goes for the last 100 words. You should finish off your post by including the keyword again but only if it makes sense, again’ do not force it. This will help solidify what the post is about, and it gives the reader a sort of a confirmation that what they have just read was about the topic they had in mind. Another thing I want to add here is that you should not use your keyword a lot in a post as that might appear as keyword stuffing which will hurt your SEO in the long run. Instead, try to pepper them in mining to include your keyword at least three times for every thousand of words that you write. Google does not (so far) has the ability to read the text in your images, but it does see pictures as “content that helps the reader visually”. This placement will not be visible to readers but it will be visible to search bits that visit your site, and you would be helping them further in confirming what your post is about. Again, just because this is hidden, does not mean that you should fill your images with keywords, just use it on one post in the post, and you’re good to go. If you want to add keywords to more images, only use the other keywords you find that compliment your original keyword. one last thing I want to add here before moving on with this post is that all these tips and tricks I am sharing with you are what we call “on-page SEO” which is just one area of search engine optimisation. If you’re interested in learning how to do SEO by yourself without the need to hire professionals, then you may also want to start learning about off page SEO. I won’t go into that here as it’s a complete beast in itself but what you should look into it a bit. With that said, I also should mention that the basics of good SEO are done on-page, these tips I am sharing with you here so master these first before you move on to learning about off page SEO. How Many Words Are Enough For Good SEO? You may not like the sound of this, and this is where it can sometimes get a bit tough for newbies doing SEO, but you need to write long form content. Now, “experts,” say that a post should be around 2000 to 3000 words for it to rank well but that is just one side of the picture they are telling you (I told you there are no SEO experts). If you are writing on a topic that is highly competitive, then yes; going for long form content is ideal. But, if for example, you are writing about ‘coffee mugs”, your post should do well with around 800 words each. Remember; that content is what gets you ranked so if there isn’t much competition out here; you can “get away” with just having enough words to get your point across and educate your audience. Remember that more is fewer sometimes, and if you can deliver your point across in 500 words, it’s best to keep it that way and not try to fluff it up with extra buzzwords just to hit this “target”. This post is obviously long, around 4,000 words but that’s only because I am tackling a subject that has a lot to be said about. I do have posts under 1000, and I also have content that ranks well with just 500 words – you just need to figure out how competitive your niche is. If this helps, you can see this guide that tells you about the ideal length of a blog post you should be aiming for. Now, although I am advising you to not follow religiously the “3,000 words a posted rule”, it does have its benefits, and obviously, it does help with your SEO. Next, I will be giving you a brief list of why writing longer content can help you with your SEO. Google only wants to point people to sites that can deliver the best information on the subject; thus; they see long form content as proof that the post is packed with great information. Now as we said that may not always be the case, but if you think about it; it kind of is. I wouldn’t have been able to explain this guide to you in just 500 words as I would have left a lot out, but with properly dissecting the information and making it easy to understand and follow, the post comes up longer, and that’s the secret; do not force it. As I said, you should try to keep the rule of adding your keyword three times for every thousand of words, but if you have a post of 5000 words, you can easily add it in there 15 times if you wish; does give more proof that you are talking about what your title says. This may not apply to anyone, but yes; affiliate link (if you want to monetize) your content should be kept to a minimum as well; around 2 or 3 with every thousands post. Having a post with several thousands worth of words will automatically give you a pass to insert more links, thus have the chance of somebody clicking it increases which will hopefully lead to more sales. So is long form content the ideal for SEO? In some cases, yes, but every niche or industry is different. last but not least I am going to tell you about some SEO tools which you can use to help supercharge your optimisation. Webmaster tools is a free tool by Google that will allow you to see where your site is ranking and how many impressions it is getting. I’ve done a review on how to use Webmaster tools if you’d like to get started with it straight away. I love working with WMT as it gives me a clear, unfiltered data of how my site is doing with SEO. Thus I will be quickly able to see how well I am doing and what I content works best. I highly recommend using this tool. I would even go the length of saying that it would be detrimental, not installing it and now understanding how to use the may feature it has to help you with your SEO. Analytics is another great free tool by Google that I suggest you set up and start using. It’s a great tool to use to measure your website traffic and also to see how much traffic you get from SEO (organic traffic). 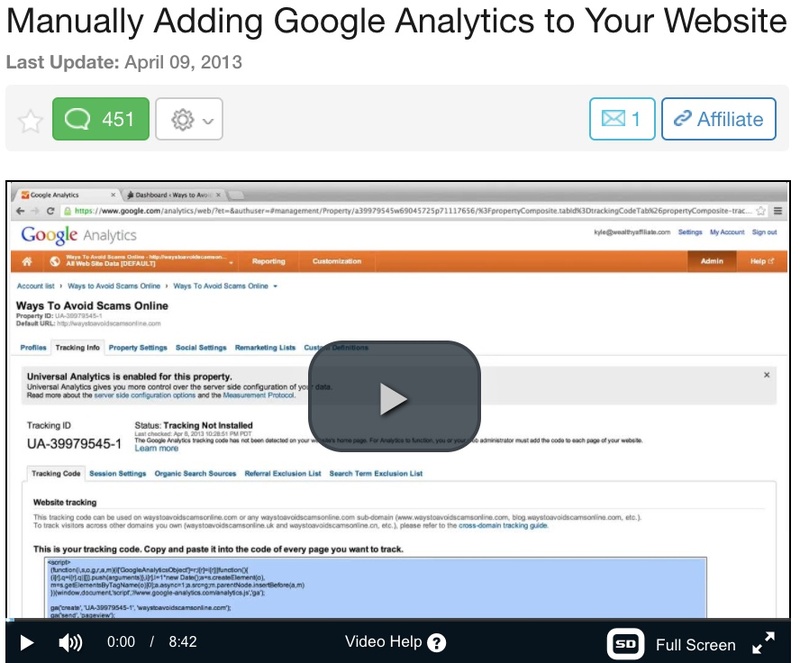 Now, this is a bit complicated to explain how to use and also the many benefits it has (not just for SEO) so I have included a video for you to see that will walk you through all the steps needed to get started with Google Analytics. Right, here we go. I promised you how to find keywords earlier, and that is what I am going to give you now. These are the best keywords tools that I have found fo far, Some are paid, some are free, and you’d be surprised to know that all of them contradict each other. Because of the look at “different metrics”. Some may only count US searches, some worldwide; some take an average and some; well some are just wrong (I’m not including any ones which I think are wrong so do not worry). Google Keyword Tool – free, but you have to have an analytics account. Ahrefs- a great keyword tool (probably the best) but super expensive. WA Keyword tool – which is a free keyword tool that also comes with free training. Of course not, those are my favorites, but there are hundreds of other keyword tools that you can use to do SEO by yourself. You can see the most used (and trusted) keyword tools on this list here. Last but not least, I want to end this post by telling you a few things that you should never, ever do. These may seem appealing and a good way to ‘hack the system” but they are not – in fact with every updated they release (those 500 changes I keep talking abut) are mostly designed and implemented to prevent people from hacking the system. They are either wrong, outdated or just haven’t been caught yet (I give them two weeks). We talked about off-page SEO earlier, and that mostly includes a process called “building links”. now, if you are building links organically through networking and guest blogging, then that is great, but you will find a lot of cheap services that promise you thousands of backlinks for some ridiculous price of $5. – do not go down that route. These automated backlinks have no value but yes’ they will give you an instant boost of rankings but only for a few days’ once Google catches a hint of this (which would be easy since you have created 500,000 links in 24 hours) your site will be gone in a flash. Do. Not. Buy. backlinks. Ever! Others may think that buying content online is a quick way to get content without doing any of the work. That is true – but only when your content is bought from legit writers, and it’s not cheap either. I highly suggest you write your content yourself in the beginning 9at least you are learning how to do it properly) but if you must buy your content, make sure you get it from a reputable freelance writer. Also, beware that content is not cheap. 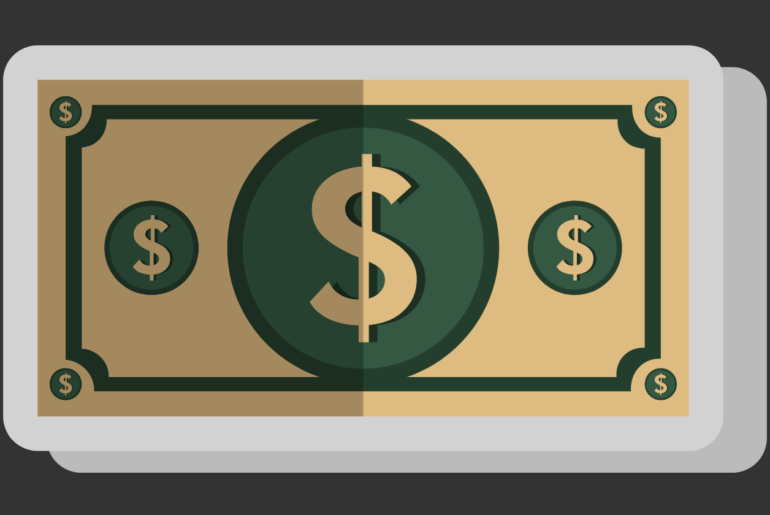 It takes time and research to get a post written so if somebody is saying they will write a 1000 word post for $5; then it’s probably stolen or spun content – which both would not help your SEO. Just avoid buying cheap low-quality content and instead (at least) try writing yourself. 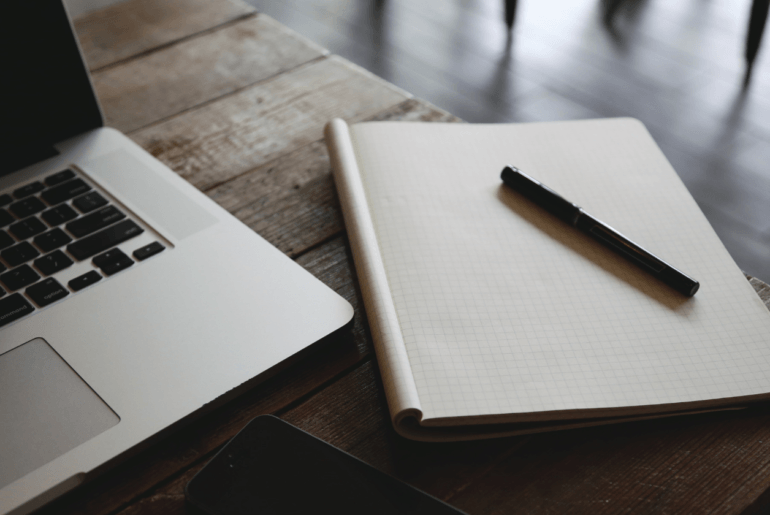 Here are my best tips on how to write your very first blog post. if you are a business who has a budget for building up your SEO, then, by all means, hire someone to do it for you, but if you are a solo-preneur starting a blog or an online business, you do not need to buy any services just yet. These tips that I shared with you here are more than enough to get you going, get you ranked and even get you making money with your sites so just do this for now. In the future, when you become a media mogul ith your site; you can outsource this process, but at least by then you would be wise enough to know what a great SEO strategy looks like. last but not least, I am going to share with you a training course which has helped me not only do SEO by myself, but also taught me how to build a great business online that now makes me a full-time income. The training in question is Wealthy Affiliate. They have an SEO training course on there which I suggest you see so if you’re interested in getting started building a great website with great SEO to go along with it. Thank you very much for reading this in-depth (long) post on how to do SEO by yourself. I hope this post was helpful to you and got you moving in the right direction and if these tips help, please give this post a share or at the very least a like on Facebook. I hope you succeed with your SEO efforts and as always, if you have any questions’ be sure to get in touch with me either by emailing me privately, joining my training program or else leave me a comment down below. I appreciate your time. Thanks again. Hi Chris. I agree with the importance of finding the right keywords. One mistake I was making at the beginning was to write about things I thought would be interesting. Then I started to use a keyword tool, and I found out that reality was different. My first reaction was “Why on earth should so many people be interested in that”, but then I swallowed my pride and started to write about what people ask for. I didn’t know about the headline analyzer. Thanks for sharing it, I will use it for future articles. Same here; I also disregarded keywords altogether when starting out and just write “off the hip”. – soon after I realised this was not getting me anywhere so I started studying keywords and how they work. This is very helpful information to me. I will bookmark your post to study more carefully. Thank you very much Arta. I’m glad you’ve found my post and my blog helpful. Good tips – it’s hard to cover everything about SEO in a single post, but this is pretty impressive nonetheless. I recently read Brian Dean’s post on the 200 ranking factors, and boy was that helpful. Definitely learned a few things which I will be implementing moving forward. The one thing I just learned from this post is mentioning your keyword three times every 1,000 words. I did not know this before, so I will try doing this from now on. Generally I just have a bunch of LSI keywords sprinkled in my content and I have had good results with that. LSi keywords are also great to pper in here and there in your content. 🙂 Let me know how your SEO journey goes and keep reading Brian Dean’s blog too; it’s packed with great SEO tips and information. Thank you for your comment and for your time. Much appreciated. I was never quite sure on how many affiliate links we are allowed, but now at least I can use your guideline of One per one thousand words. Now the next question would be is how many posts a blog should have? Thank you, Chris. This is a very comprehensive explanation of SEO and the proper use of keywords. I did not realize that inserting keywords into additional headings (H1, H2, etc) made a difference and that you can use keywords “off the page” as you say. From now on, I will try to “pepper” the keywords appropriately and use them in the 1st and last paragraph as you suggest. Yep try that and let me know how it goes. I have found it to be one of the least used, yet powerful methods to getting content ranked. I am a newbie to the world of SEO. I find many of your suggestions to be very helpful and ones that I can use right away. I like the idea of using modifiers to enhance the title. Using keywords in the caption for images is a great idea. Your section on “How Many Words Are Enough for Good SEO” is especially helpful as I had not seen suggested guidelines to address this question. Thank you for an outstanding blog post. You are very much welcome my friend. 🙂 Glad to hear my post was helpful to you. Yeh I loooove that Co Schedule Headline Anylyser. Its a great fun tool and when you have used it often enough your headlines ust get better and better. This is good advice for people getting the hang of SEO. There is so much to learn and it keeps changing so, we just keep plugging away. Agreed 100%. Thanks you Janelle for your time and comment. What a thorough look at seo. I am happy to say I follow most of what you have here but then I am being taught the correct way to do it. The Headline Analyzer sounds interesting and also you are right about not paying people to do your seo and backlinking etc. 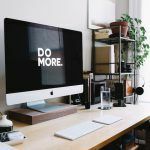 At the end of the day you should ideally be learning and doing – not paying others to do it for you, as it makes for a more authentic post and blog! Agreed 100/100 Sharon. I appreciate your thoughts and time on my site. I used to be so overwhelmed by the word SEO, I was skeptical that I could cover everything myself but after reading your post, its quite simple and I’m so excited to try. Ahrehs is much more expensive though. Jaaxy is much more affordable; but, if you are a member of Wealthy Affiliate, you can use the WA keyword tool which gives you the same data as Jaaxy, just not the features of Jaaxy. Such a helpful post. I’ve been working on my website for about 6 months now and I just am not getting the clicks that I’ve been hoping for (nor the rankings for that matter). I took at look at your other post about CoSchedule’s Headline helper, and think I need to do some work on my headlines to start. Excellent article – I definitely learned a few things! Once it is published, it is best not to touch the slug. Not only it will confuse the search engines and visitors, but it will also lead to a lot of broken links which would create a mess and a headache for you to fix. It’s best to write another blog post (even if it’s on the same topic) and make the changes needed in the new one. I would like to thank you for sharing some very interesting information. I am one of those that finds SEO difficult. I was using Yoast and loved all that it showed me, but had to switch it out to use the google sitemaps. You have offered up some really simple techniques and tips we beginners can use. Online marketing is not everything they tell you, so thanks for being honest. Always looking to improve my SEO skills and this article has given me some fresh insight on the subject. Your comment about there being no experts reminded me of a post I read on blackhatworld in which this senior member (who seemed really knowledgeable on the subject) more or less lambasted a few SEO gurus like the writers for moz and Neil Patel. I was quite shocked by his claim that they just provide alright advice and hardly practice what they preach ( especially when it comes to building links). Although being a newbie I still find Neil Patel a very good source for SEO purposes. Are there any ‘experts’ that you read for any new tips on SEO?